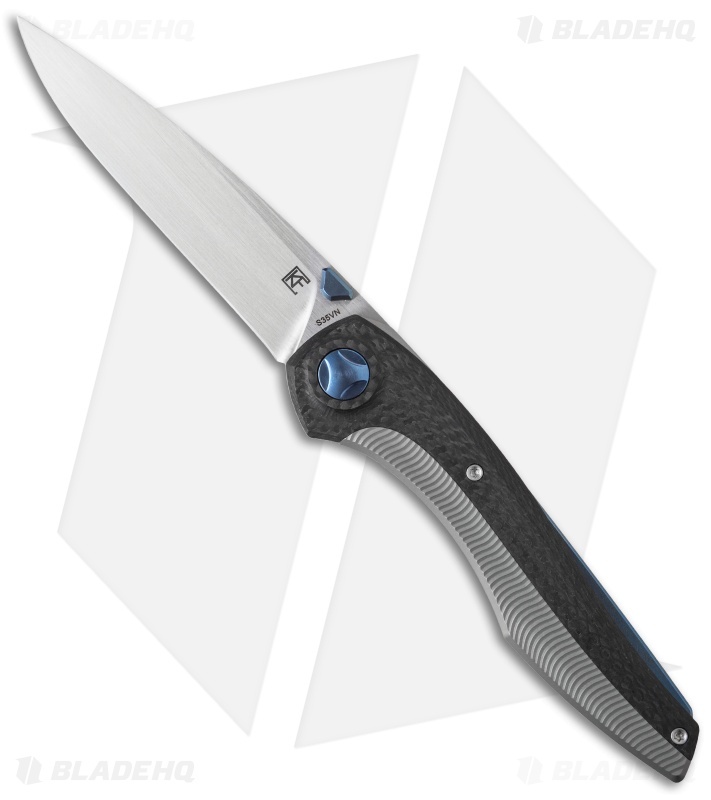 The Sukhoi 2.0 folder from CKF has eye-pleasing looks and slick ball-bearing action. 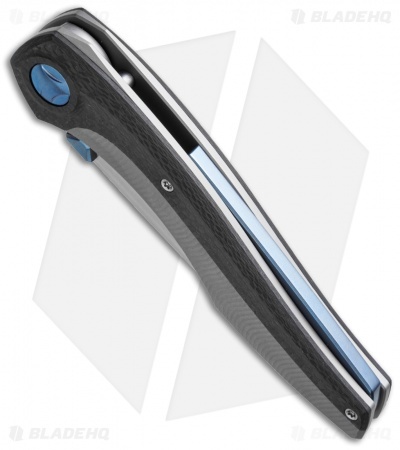 Designed by Anton "Tohus" Malyshev, the Sukhoi knife features thick milled titanium liners, back spacer, and carbon fiber scales. The blade is satin rubbed CPM-S35VN steel with a thumb stud opener. 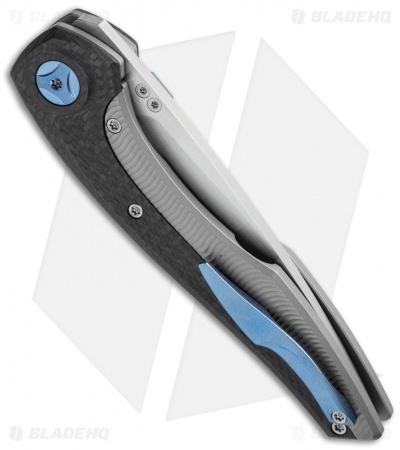 Pivot, pocket clip, tab, and back spacer are all blue anodized. 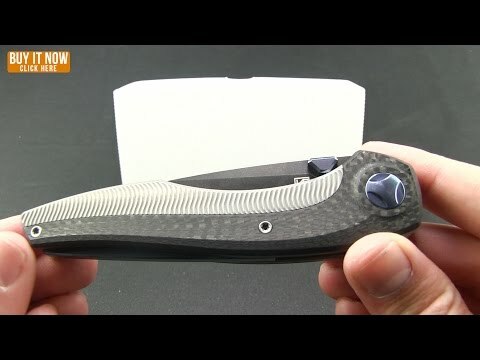 CKF's Sukhoi 2.0 folding knife will surpass your high expectations in all its particulars -- it's an impressive knife.